The kitchen is the room most often used in your home. 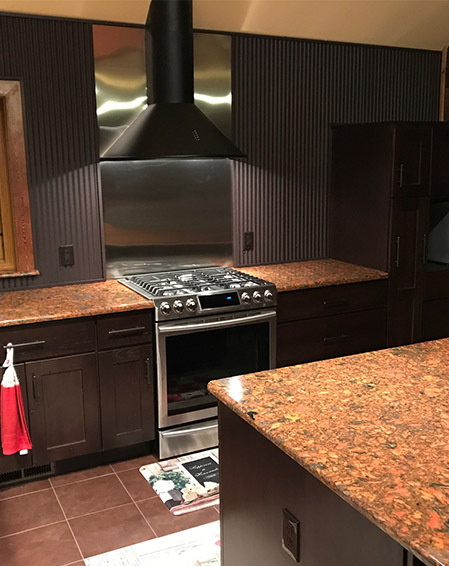 Whether you are cooking, eating meals, or entertaining friends and family, this is where you most likely spend most of your time. 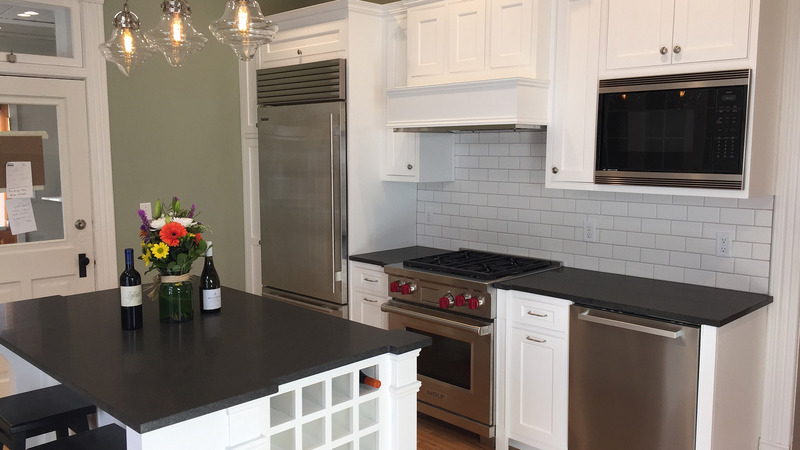 Today's kitchens are designed to create a space that serves both the social and functional needs of the family; and it also doesn't hurt an updated kitchen adds considerable value to your home. Homeworks can help you re-design your kitchen and open it to the enjoyment of all of your cooks, family, and guests. Bathrooms are very private areas, but most everyone wants a nice one. They're a personal sanctuary within the sanctuary of your home. Unfortunately, bathrooms wear out or become outdated fast. Fortunately, an updated bathroom has a high return on investment, making them a sound and profitable project. 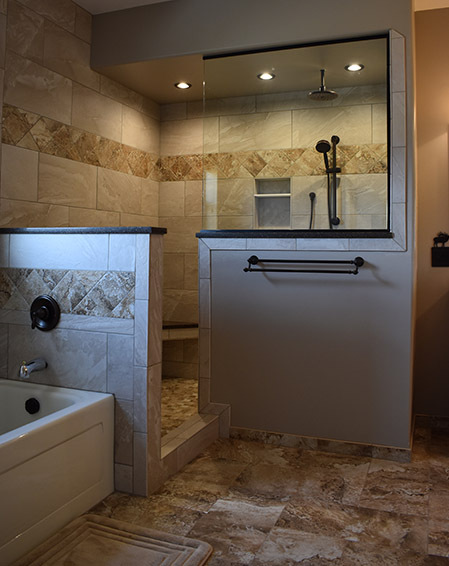 At Homeworks we have spent a lot of time in many bathrooms, and would be happy to share our experiences and build the perfect bathroom for your needs. 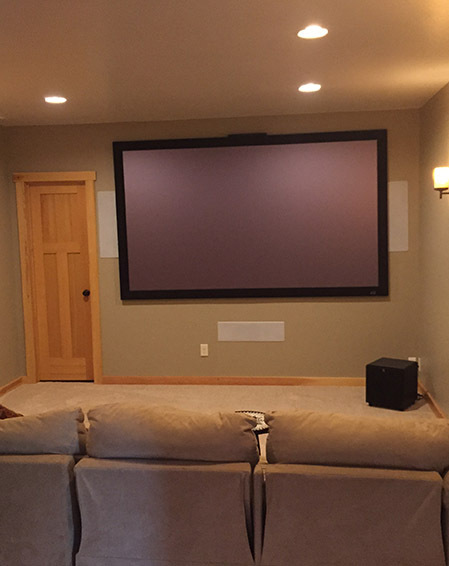 Any realtor will tell you a finished basement raises the value of your home considerably. Even if you're not looking to sell your home, consider how much more livable space a finished basement will provide. 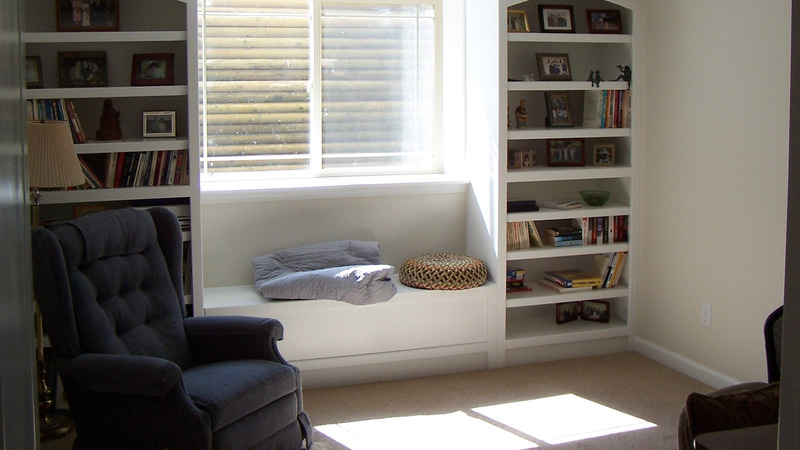 Homeworks can update your finished basement or finish your unfinished basement. 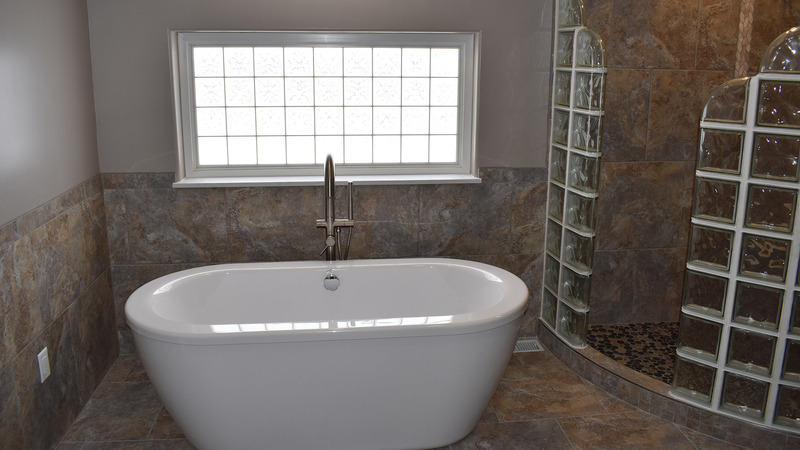 If you are planning to add bedrooms to the basement, we can also add egress windows to ensure the bedrooms are legal and safe.